We’ve got runs on the board! 30 years experience in Heavy Haulage, Machinery Moves, Logistics, Transport, Warehousing & Storage. Together with our sister company, the Lynch Mob, Websters has the equipment, experience and expertise to deliver any project safely and on time. 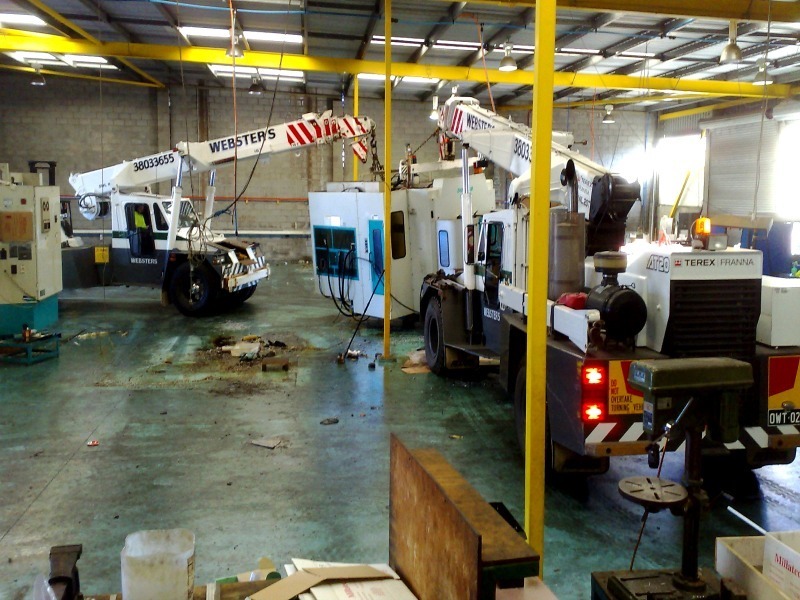 Family owned and operated, we have been moving Australia for over 30 years. 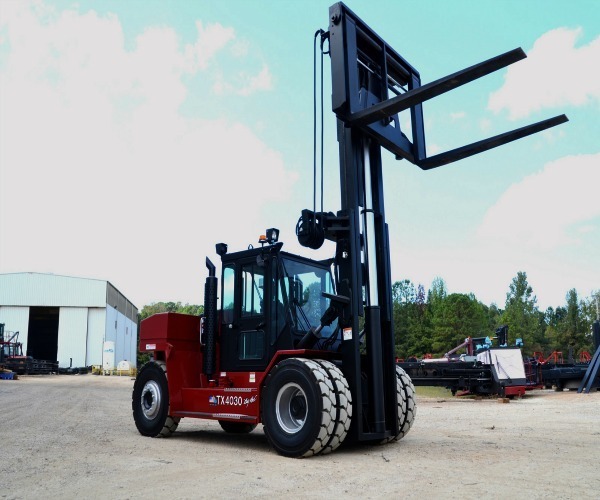 Webster’s Transport, Cranes and Rigging has long been the name synonymous with niche corporate, industrial and warehousing relocations. 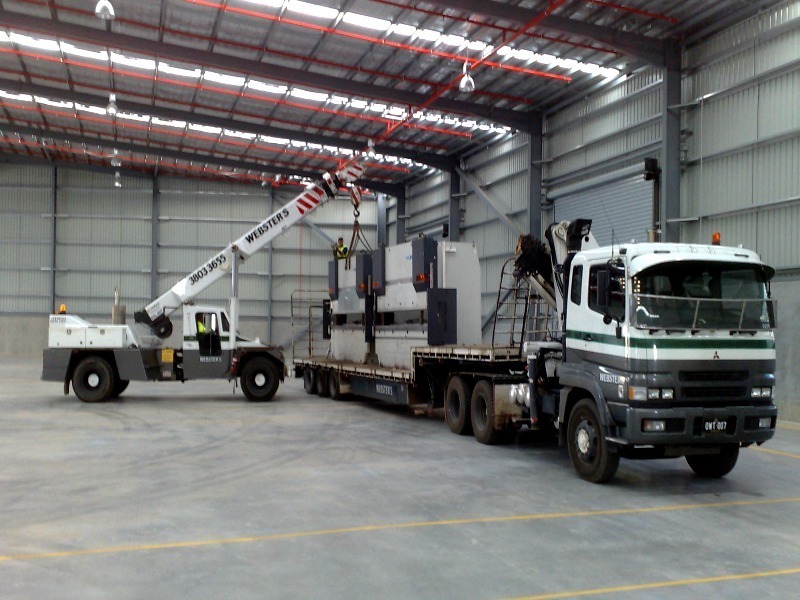 But we’re more than that we specialise in heavy lifting, crane hire, strategic positioning of precision equipment for industry and government. Our reputation for delivering complex heavy lifting projects is well deserved – no matter what size or dimension your load is, our experienced team will be able to lift and move it. Up to 200 Tonnes. Heavy haulage, no problem! Over dimensional loads are our speciality. 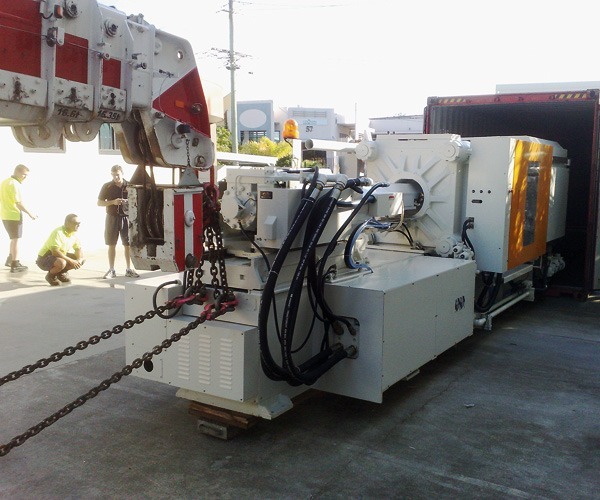 Heavy lifting, road transport solutions to industrial moves, jacking or skating. 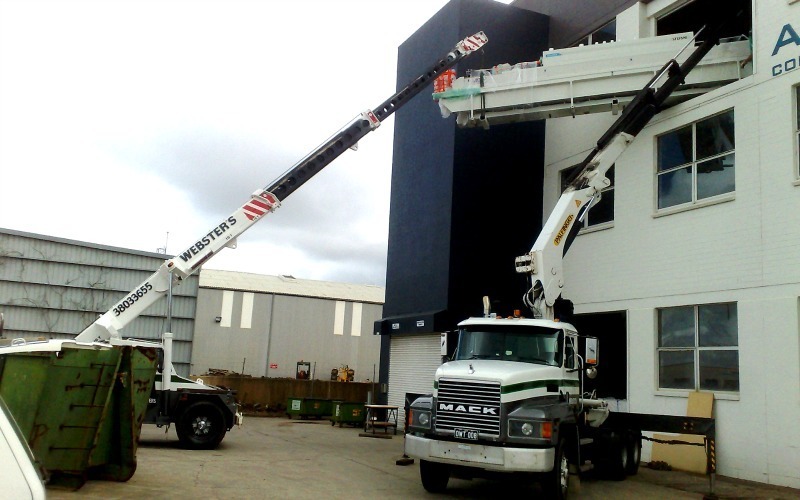 Our team has the expertise to lift and shift safely and efficiently. 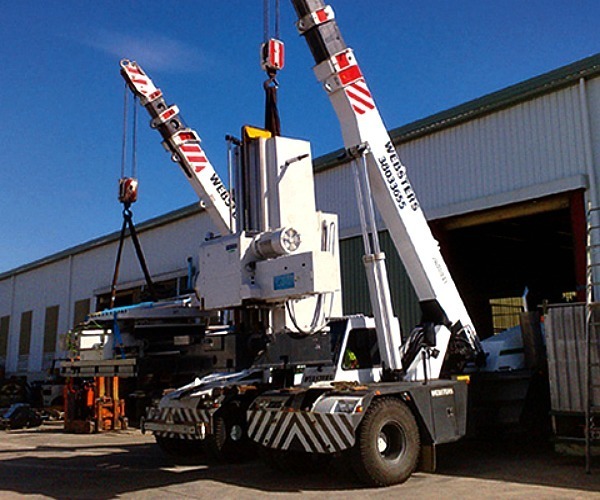 Our experienced team are experts in lift & shift and heavy crane projects. 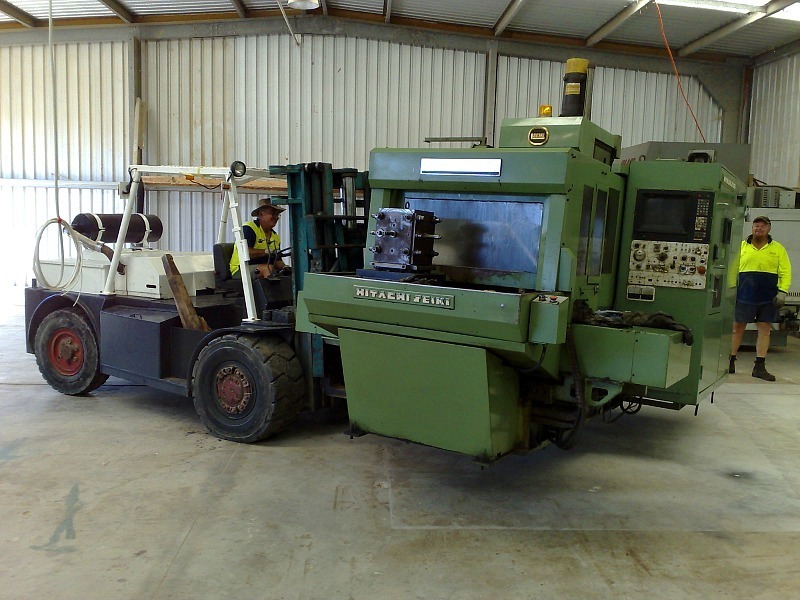 Combined with our specialist fleet of mobile cranes, forklifts and moving equipment, we can lift and shift even the most complex of projects. 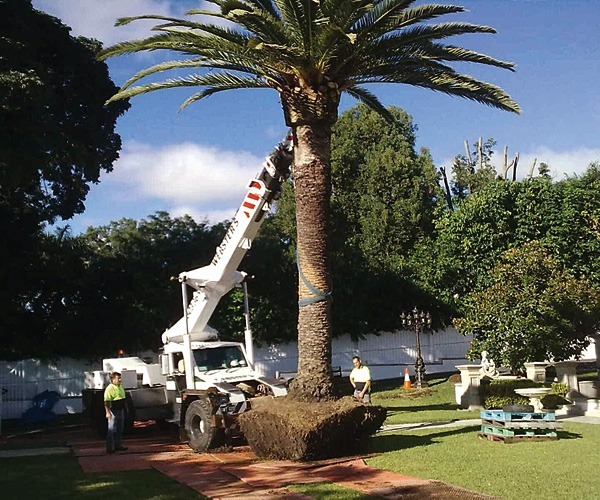 The relocation of your business, equipment or niche items such as statues, trees and the likes requires industry specialists. Webster’s cater for all niches, moving you and your valuables with the utmost care & safety. Do you need storage in between your relocation? Webster’s have it! We”ll safely store your equipment until you’re ready. Plus you have the benefit of 3 phase power! There’s no double handling, we provide a complete solution, now that saves you money. At Webster’s Transport we value our reputation. Our clients deserve quality, reliability and expertise. Safety is paramount to us, keeping you and us safe, “best practice” is our motto. OHS & WHS are our priority. And we participate in random drug testing programmes. When you’re on the move, it’s important to have a reliable source that gets you there on time and safely. That’s what we do, move you. Our massive fleet of vehicles and equipment to suit everyone no matter how big, you’ll receive the ultimate outcome. Cranes and Rigging is our specialty, we provide complete solutions for industrial, commercial and civil applications. Talk to us today about your project. Are you moving or do your need something moved? We can help! 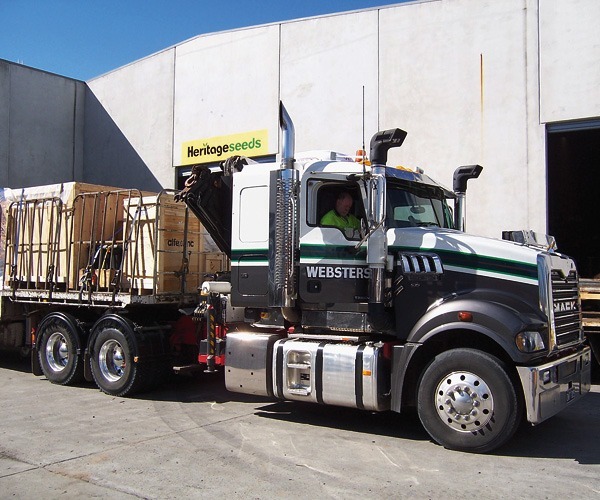 Websters make lifting, relocation and transport easy. It’s no wonder why with decades of experience. Webster’s has the capacity to store your equipment in our massive storage facility. And when the time comes, safely transport your plant, goods or equipment to its new home. 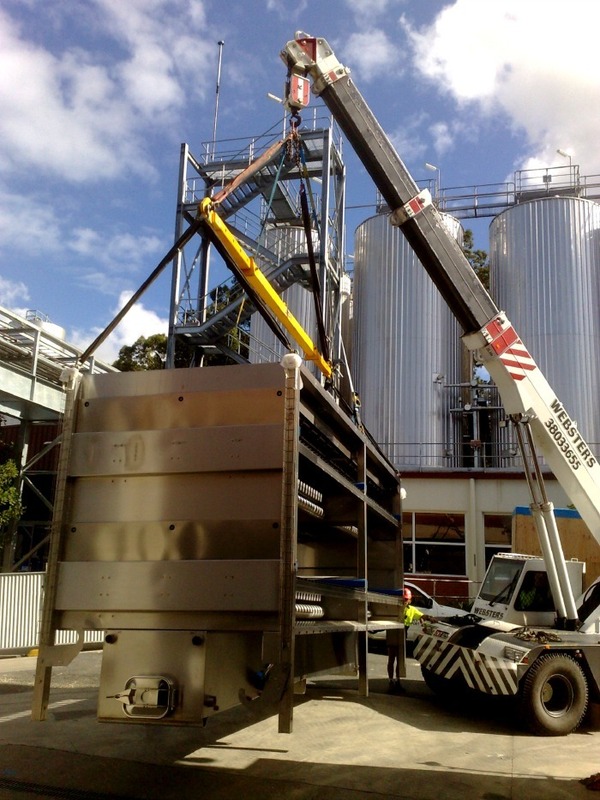 Hydraulic Gantry with the muscle and precision ensuring precision lifts for over-sized equipment. Experience, on time and great service. 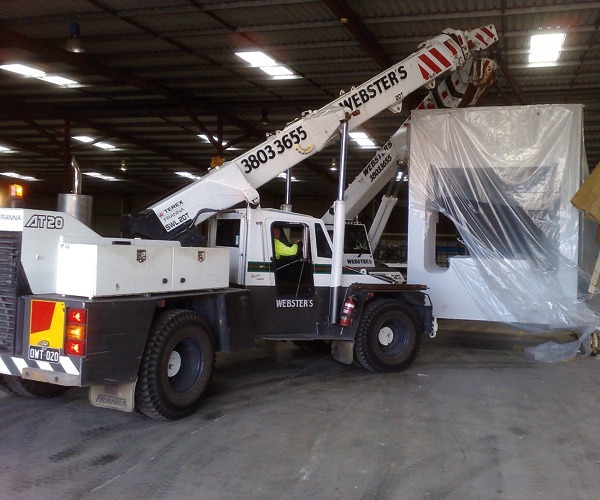 Good reasons to choose Websters Transport, Cranes & Rigging.